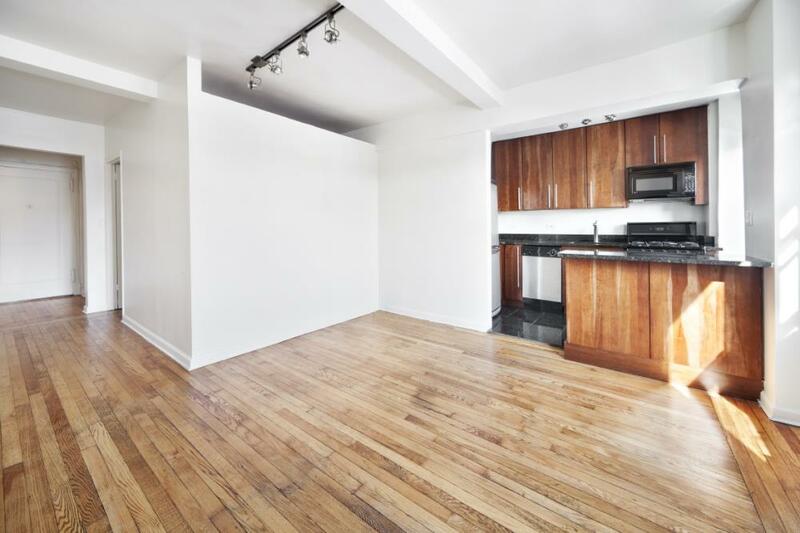 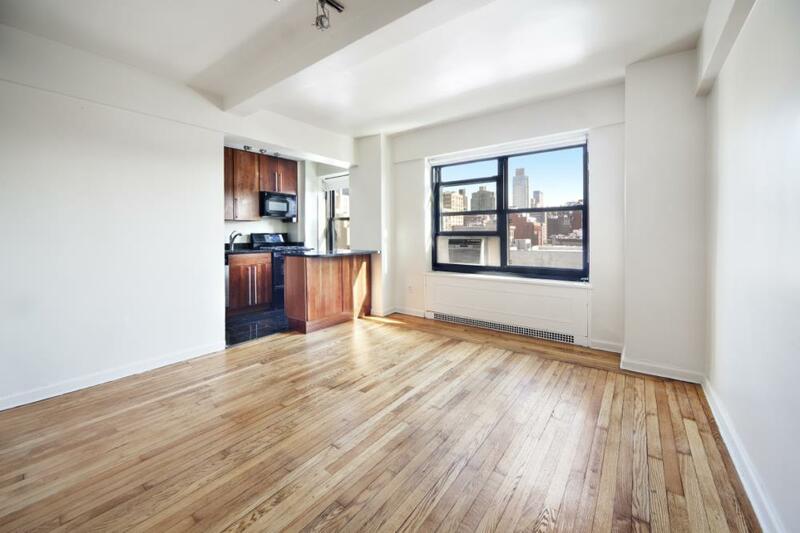 Now in Chelsea - A Stunning High-Floor Emery Roth Studio, With A Separate Sleeping Room, Awaits You. 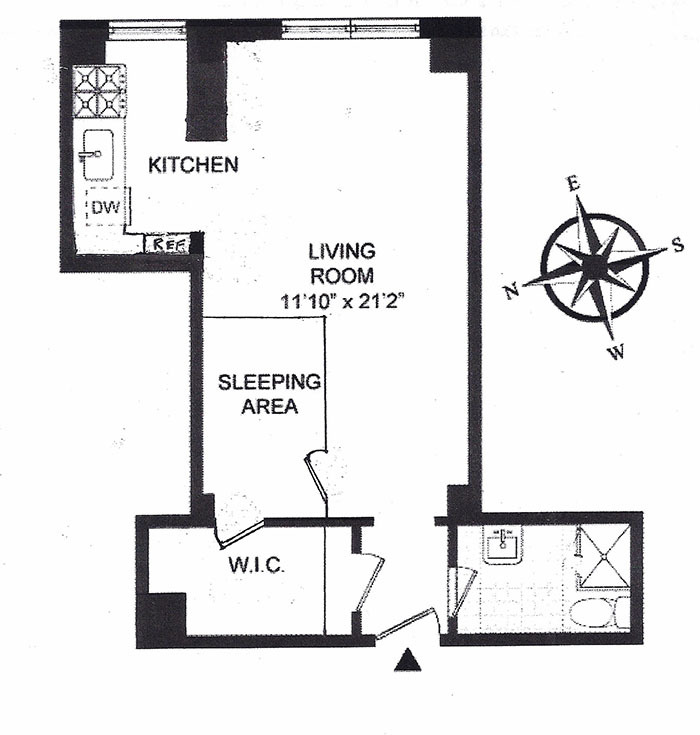 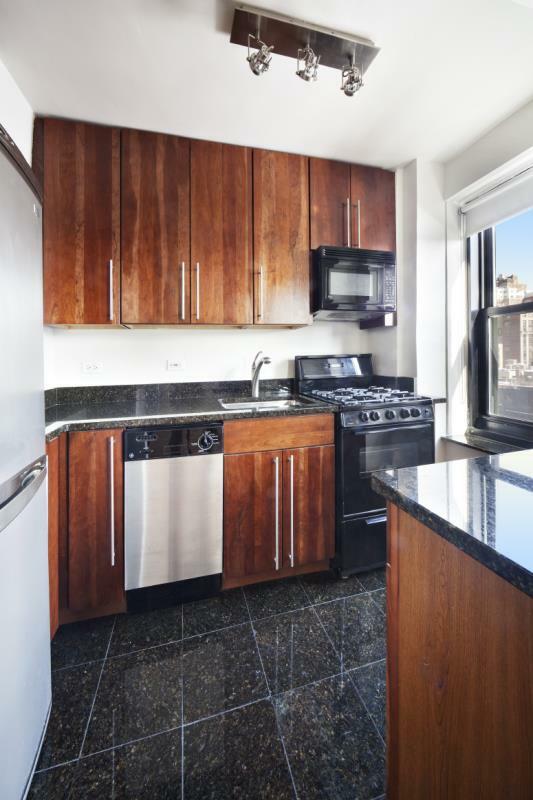 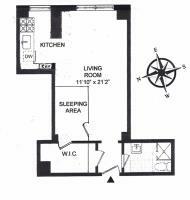 Where in Chelsea can you find, in mint condition, a sunny prewar studio with 3 windows (one in the windowed kitchen), on a floor high enough to showcase unobstructed views of the Empire State Building, with a monthly maintenance of under $850 that includes all utilities, even electric. 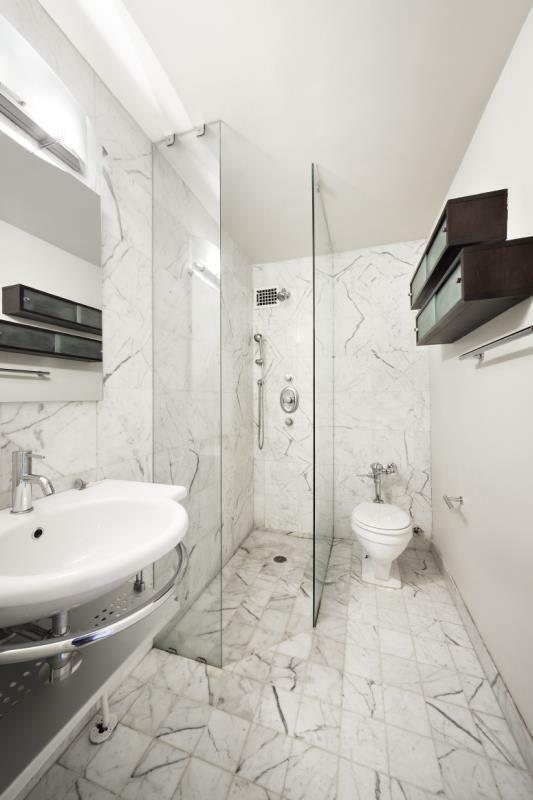 Add to that a fully renovated kitchen and bath, a separate sleeping room, refinished oak hardwood floors, 9 ft. beamed ceilings, 2 great closets, a gracious entry foyer, and architectural detail thru and thru, all in one of the most beautiful buildings downtown.